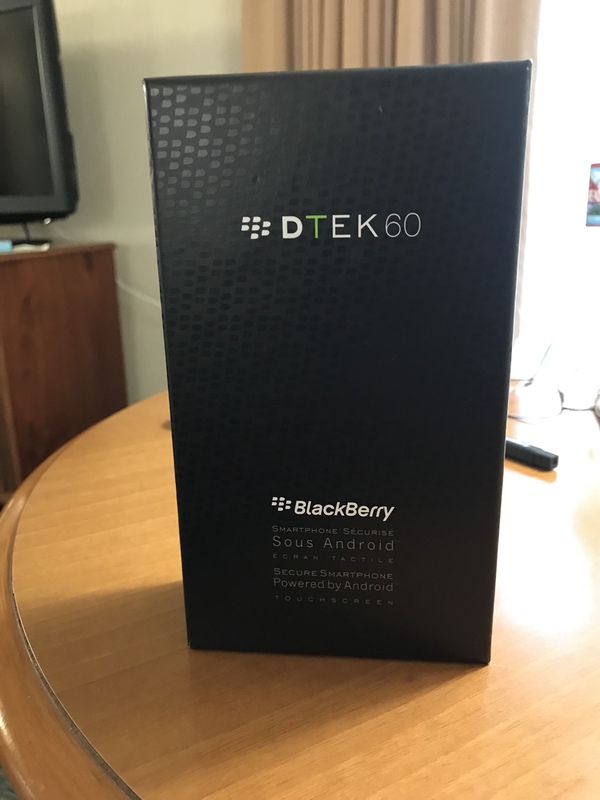 Item description : mint dtek60. Condition: like new (been out of box for about 2 days). 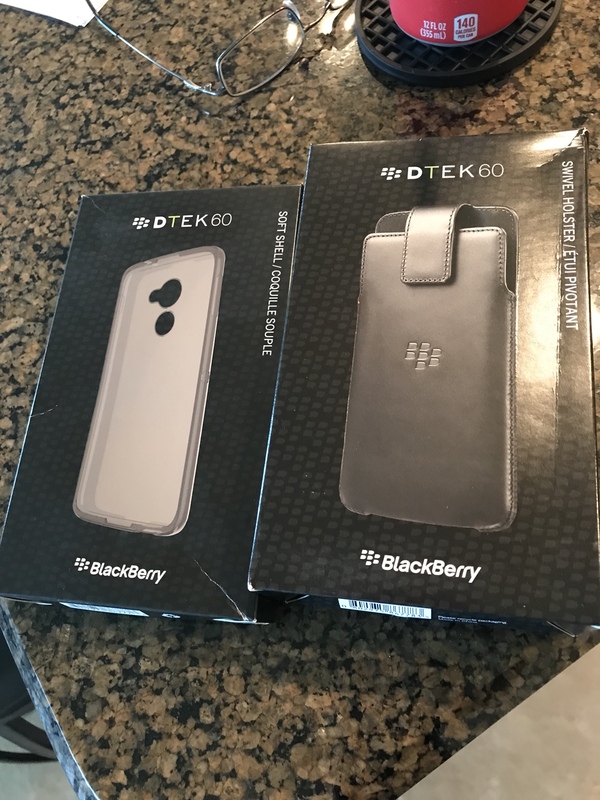 For TRADE is a mint unlocked dtek60. Looking to trade for a mint (Grey) SE or 6s only. 128 gigs. Bump, anyone wants to try out a BlackBerry android?